Dr. Lynne Sandifar and her staff at Gulf Coast Veterinary Hospital welcome you! Please continue to browse our website to learn about our staff and the many services we offer. 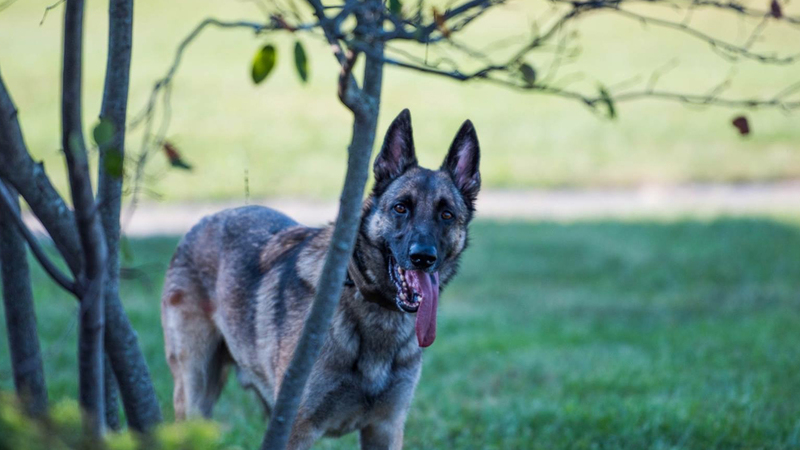 Veterinarians play an important role in the health care of animals, and we are honored that you have chosen Gulf Coast Veterinary Hospital for your pet's health care needs. If you would like to schedule an appointment, please contact us today! We look forward to meeting you and your pets! In the spring of 1999, Dr. Sandifar purchased the clinic building which is conveniently located on Iberville Drive in Biloxi, Mississippi. 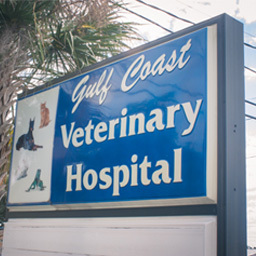 After extensive renovations, Gulf Coast Veterinary Hospital opened its doors in July, 1999. DR S is the best on the coast. You will not bring my animals anywhere but here. Great, affordable service, as well as a friendly and very knowledgeable / helpful staff. I highly recommend this veterinarian clinic! These guys are seriously amazing. I had a minor emergency and they got me in as quickly as they were able to and treated me and my dog so well. Everyone I encountered at this vet was incredibly nice and understanding. They dealt with my mini breakdown and comforted me (even though I was clearly overreacting) this was my first visit with this vet and I am so bummed out I am moving because I would love to go to them every time I needed someone! Thanks for being awesome and helping me and Mr. Luda out! :) Quick and affordable care with nice people. You seriously can't beat that. Love Dr. Lynn and staff they are the best when it come to pet care. Our poodle Sadie gets so excited when she is going to see Dr. Lynn. Dr. Sandifar and her staff are friendly! been going here forever! Definitely recommend GCVH! Caring, courteous, knowledgeable staff. Always willing to bend over backwards to fit you in to get your pet seen by a doctor ASAP. Best Doctor and staff on the coast. They care about your fur babies. All I can say is this is the most amazing staff there is!! !